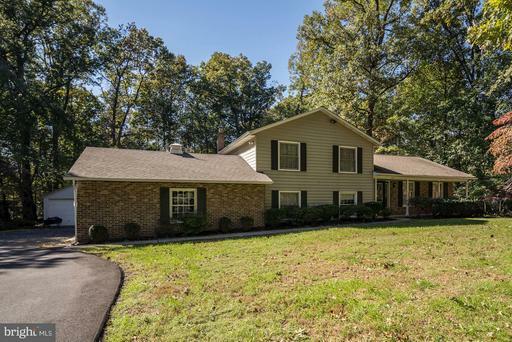 Custom home updated with a gorgeous kitchen, Sunroom and Family Room! First floor bedroom with full bath not to mention the efficiency apartment in the lower level. Huge Master Bedroom retreat with stone fireplace and impressive bathroom with walk in shower. 24x40 Detached three car garage along with a two car attached garage. This home has so much to offer!! Country Living at its Best ! Over 3 Acres with a Nice 30X32 Detached Shop.Paved Drive Way. Stone Front. New Hardscape Patio. Bring the animals. All this in Howard County MD. Sprawling rancher in sought after Mt. 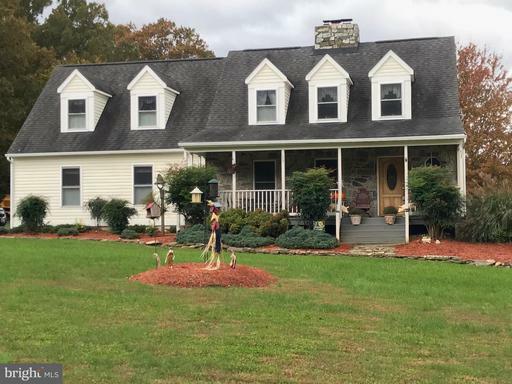 Airy/Howard Couny on over 1.5 level acres; 4BR/2BA, huge Living Room with Hardwoods, Large Kitchen/Dining Room with recent upgrades: Granite counters, Black appliances. NEW water heater, Newer Carpet, Paint and more. Kitchen opens to covered Deck to enjoy a fenced area within the lot! Washer/Dryer hook-ups on main level, tool! 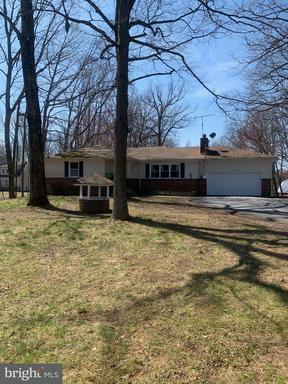 Lower level has massive Family/Rec Room with woodburning Fireplace, Dry/Wet bar, BR/Full BA, Large Laundry Room, Storage Rooms, Walk up to level backyard. Seller will provide new kitchen flooring/installation allowance, up to $1000, for contracted Buyer. Detached 3-Car Garage Shop/Outbuilding 48 X 30 X 12.3 is a RARITY that must be seen! Can park 10 to 12 cars inside. There is heavy duty shelving, 116" rafter height THAT allows for a LIFT to be installed, 10-11 FT bay doors, automatic garage door opener, all metal desk, 200 amp electric service. Note also the huge concrete apron in front of the garage that is 20 feet deep and extends the full length of the front of the garage....All the air lines convey, commonly used for the compressor does not convey. Other conveyances: Oven, Large metal desk with Vice on it; All heavy duty shelving can hold engine blocks, cyl heads etc. The power IS upgraded to 200 Amp service. Seller states that he has run a 220V air compressor, a large welder, an oven, heating lamps simultaneously. - perfect for a automobile/bike/antiques/hobbies enthusiest/collector! 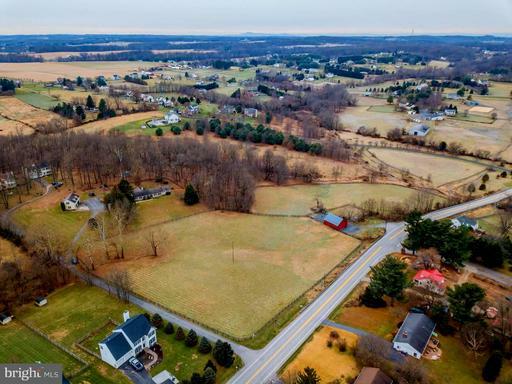 All this privacy, serenity and vastness in Howard County! 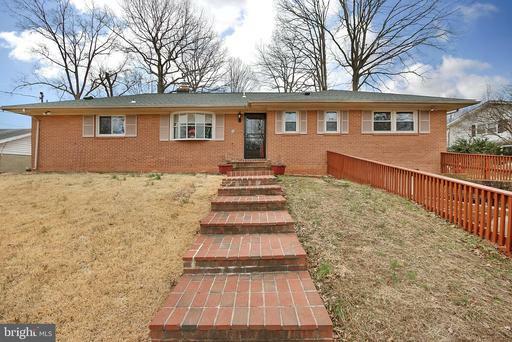 Very well kept Detached in Glenwood park subdivision.Beautiful kitchen with granite countertops,double sink, breakfast bar,range hood ready for new buyer to enjoy the Holidays.New roof. Master bedroom with walking closet .Master bad with Jacuzzi.New storm door.One car garageDo not miss it!!!!! JUST REDUCED $25,000. 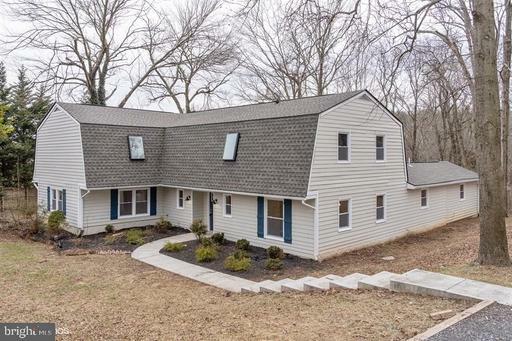 ***Rare to find this*** Priced home located in a desirable school district of Western Howard County Lisbon Elementary, Glenwood Middle Glenelg High School. 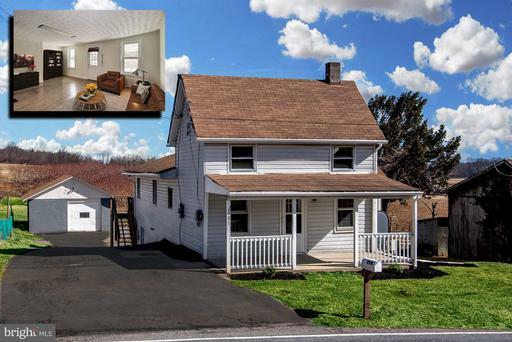 For the price of a townhouse, you can own a single family home with no HOA restriction, Large detached Garage / Shop to work on any projects you may have. There are 2 extra storage sheds one with a Concrete floor behind the garage, this is perfect to store things like Motor Cycles, ATV, Mower, Work ladders, etc~which allows you to not clutter up the Main Garage and still have room to work. Already has a fenced in back yard on 3 sides. The property backs to Farmland nestled into its country setting . 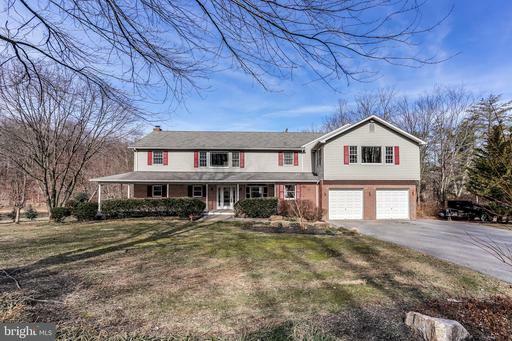 Great Commuting distance to Baltimore/DC/Frederick, Near Routes 32, 70 97. The lower level is setup with its own private entrance and can be used as an in-law suite if needed. There are 2 Bedrooms on the main floor and the 2nd floor can be setup as a 3rd bedroom or a Teen Suite for the kids Xbox-TV. A bonus for the location is a Pick your own Fruit Vegetable Farm right around the corner. Dont wait, it wont last long.